Whether you’re commuting to Albany or looking for a small family car near Clifton Park, the new Honda Civic is a smart and solid choice. Recently recognized as the Kelley Blue Book “Best Buys of 2017: Overall Winner,” the new Civic has been praised by experts and drivers alike for its reliability, fuel efficiency, and style. Find out what all the noise is about by coming to take this new compact sedan for a test drive at Rensselaer Honda in Troy, NY. If you’re looking for a car that can do just about anything, the Honda Civic might just be the perfect vehicle to drive around Saratoga in. Our goal is to ensure we find you a car that matches your driving lifestyle and when you come through the front doors of Rensselaer Honda, we’ll be waiting to help you start the search. Our inventory of Honda Civics offers a variety of choices for you to choose from. They include many features and standard equipment and you can search through them with search factors that include year, fuel economy and even different trim configurations. We encourage you to start your search through our website so that you’ll be well-informed of which model you want to try out. We’ll help you with your search and put you behind the wheel of the model that makes your heart beat faster. These features are now standard on all of the new Civic models and help keep you and your passengers safe as you navigate around the Latham area. If you’re looking for a car that is versatile, the Honda Civic can do just about anything you want. 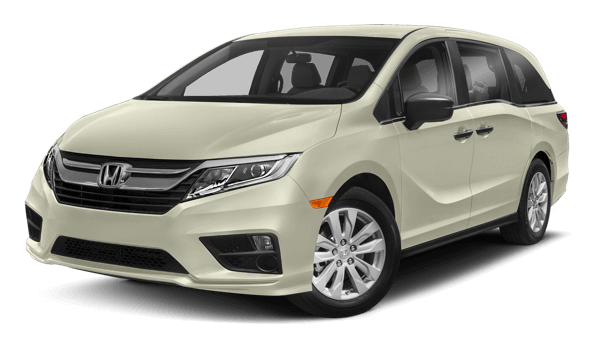 Some models will come with a turbocharged engine that has a bit more kick than the regular powertrain package and Honda specializes in providing an economical ride that will have you spending more time in between fill-ups. If you’d like to learn more about our available inventory near Albany, give us a call today! We’ll help you sort through the Honda Civic models and find your dream car. Just wait until you try one out for a test drive!